other information N.p., n.d. Recorded in Ennis, Co. Clare. Released in 2002 according to <http://www.mabula.net/setmusic/cd/volume_1>. 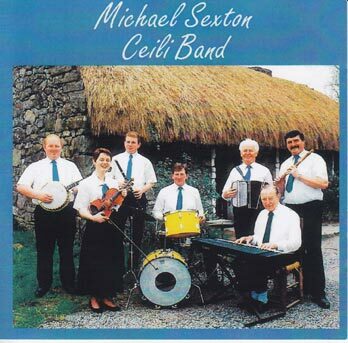 Side 1 is music for the "Caledonion Set" [sic] (tracks 1-6) and "Connemara Set" (tracks 7-10). Side 2 is music for the "Plain Set" (tracks 1-6) and the "New Port Set" [sic] (tracks 7-9).